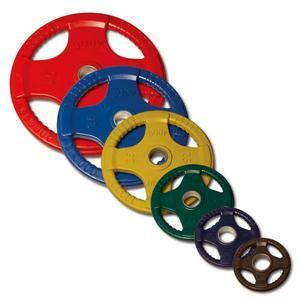 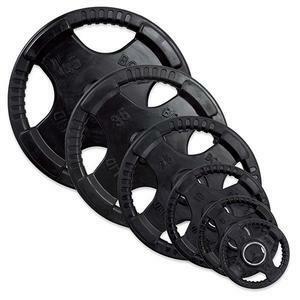 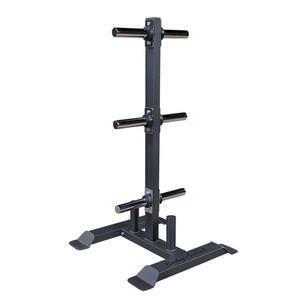 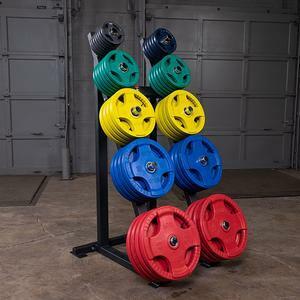 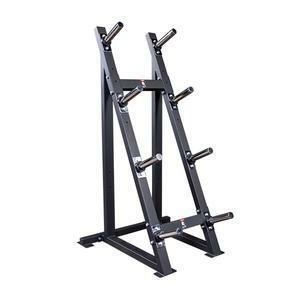 Store bumper plates and Olympic plates easily with the Body-Solid GWT76 High Capacity Olympic Plate Rack. 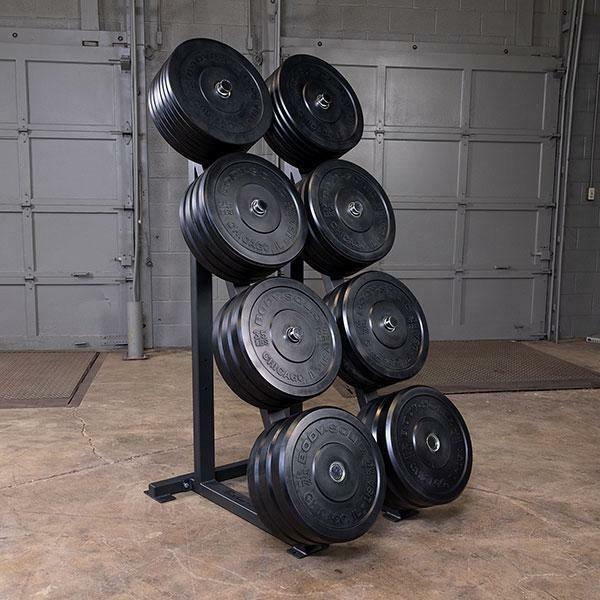 The rack is a modular weight storage option allowing users to configure it for spacing of Olympic rubber bumper plates or traditional Olympic plates. 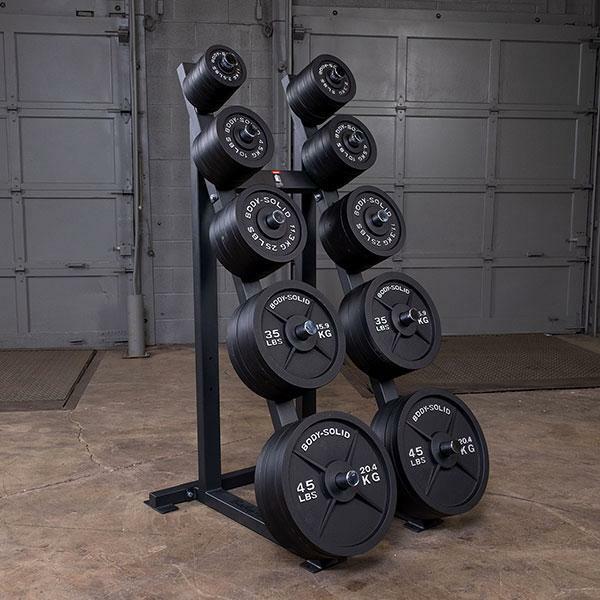 Configured as a bumper plate rack, the GWT76 has 8 x 8-1/4” weight horns. 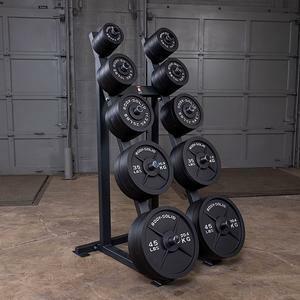 Configured as a traditional Olympic plate tree the GWT76 has 10 x 8-1/4” weight horns. 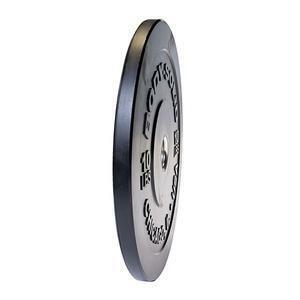 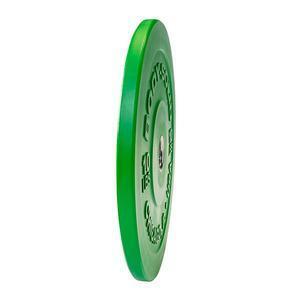 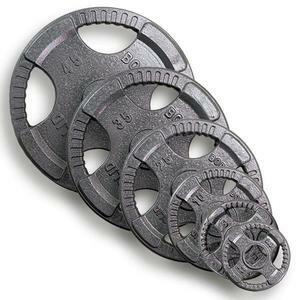 Each weight horn offers 8-¼” capacity and features all-welded caps with no plastic for superior durability. 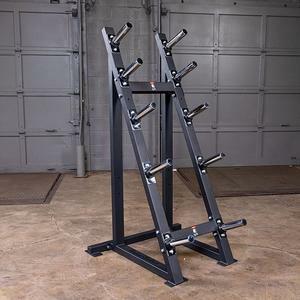 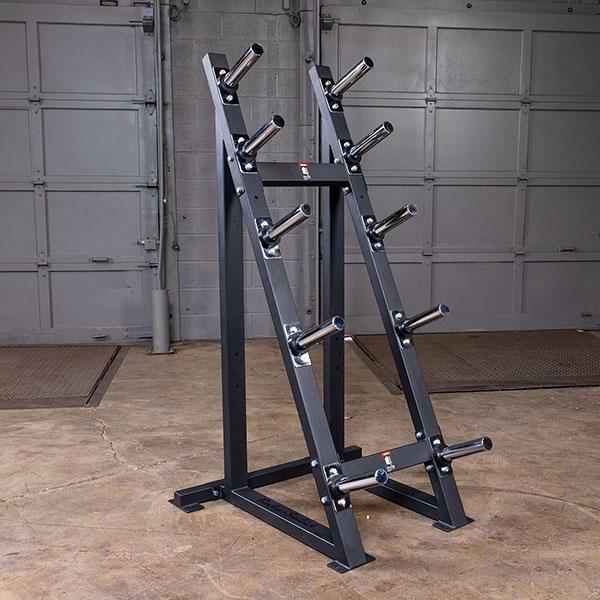 Constructed with heavy-gauge steel, the Body-Solid GWT76 High Capacity Olympic Plate Rack features a unique and revolutionary space-saving design that allows it to rest comfortably against any wall. 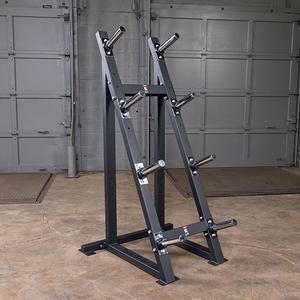 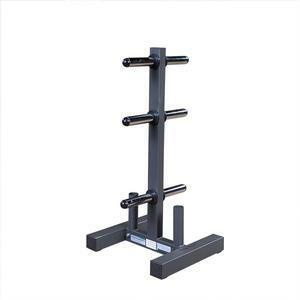 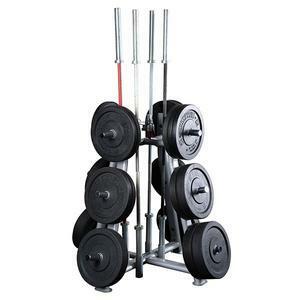 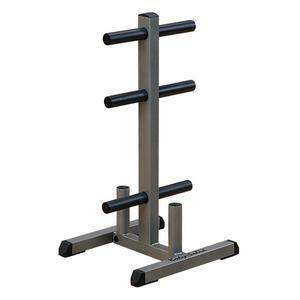 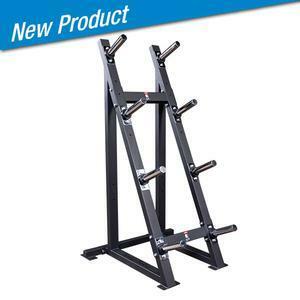 If you’re looking for a reliable weight storage option that will help organize any gym facility, look for the Body-Solid GWT76 High Capacity Olympic Plate Rack. Add a bit of color to a dull workout and get all the benefits of rubber coated grip plates for easier loads and unloads, floor protection, quieter lifts and style. 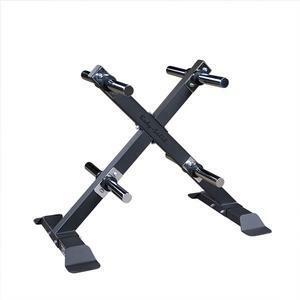 Rubber coated weight plates with quad grip design and metal sleeve make loading and unloading easier, your lifts quieter and protects from floor damage underneath your lifting area. 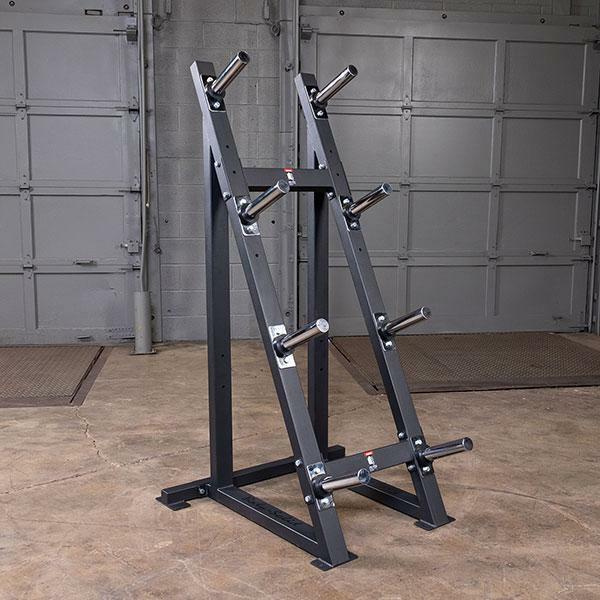 Grey Cast Iron Olympic weight plates with quad grip design for easier loading and unloading before and after your lifts.